Co-Op Campaign - Martyr's story will be available in co-op mode (2 - 4 players). This was previously single-player only. Faster Gameplay - Neocore has edited over 400 combat animations and actions to make the overall flow of combat feel much faster and smooth. You can see what that looks like in the video below. These are only some of the changes that are in store and more will be revealed closer to the update's release, whenever that may be. 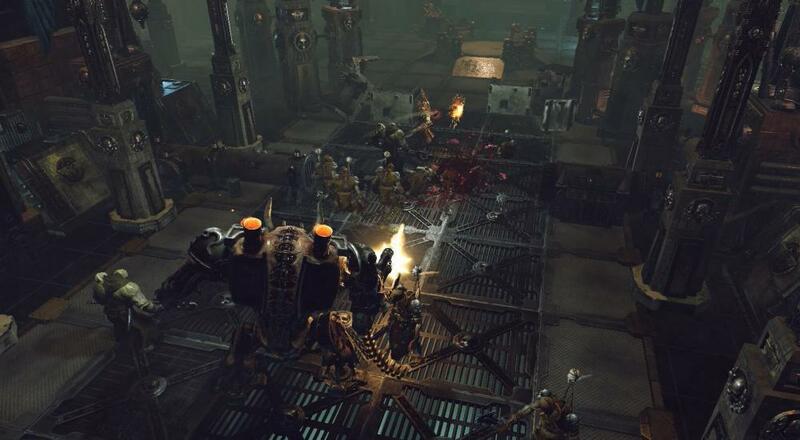 Warhammer 40,000: Inquisitor - Martyr is available on PC, PlayStation 4, and Xbox One. Four player online co-op is currently supported in missions outside of the main story.